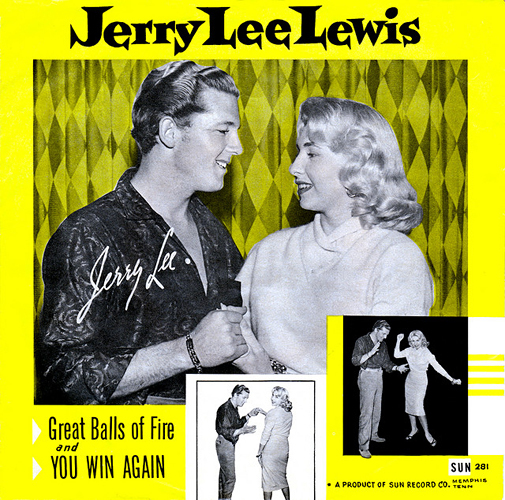 “Great Balls of Fire” is a 1957 song recorded by Jerry Lee Lewis on Sun Records and featured in the 1957 movie Jamboree. It was written by Otis Blackwell (under the pseudonym Jack Hammer). 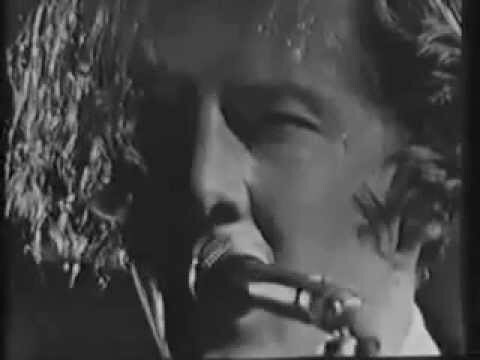 The Jerry Lee Lewis 1957 recording was ranked as the 96th greatest song ever by Rolling Stone. The song is in AABA form. 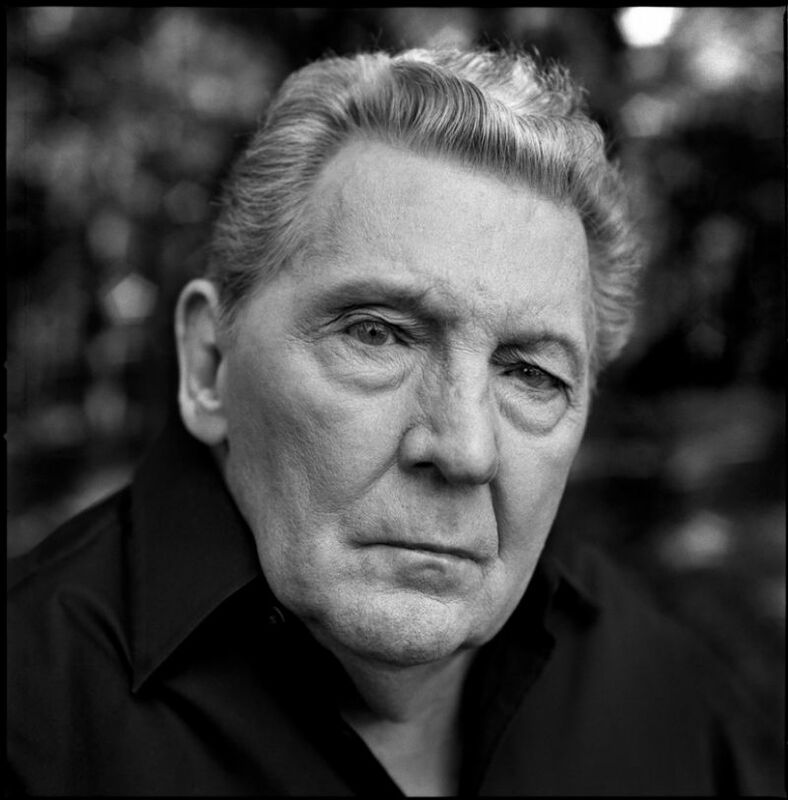 Jerry Lee Lewis (born September 29, 1935) is an American rock and roll and country music singer-songwriter and pianist. He is known by the nickname “The Killer”. I have 20 albums left in my top 30 live albums countdown, it is getting extremely difficult to say that one is better than the other. Now I continue on “gut feeling” and even if it is a carefully thought out list, it may well look different tomorrow (or even later today). But don’t take it too seriously, we’re just having fun here. 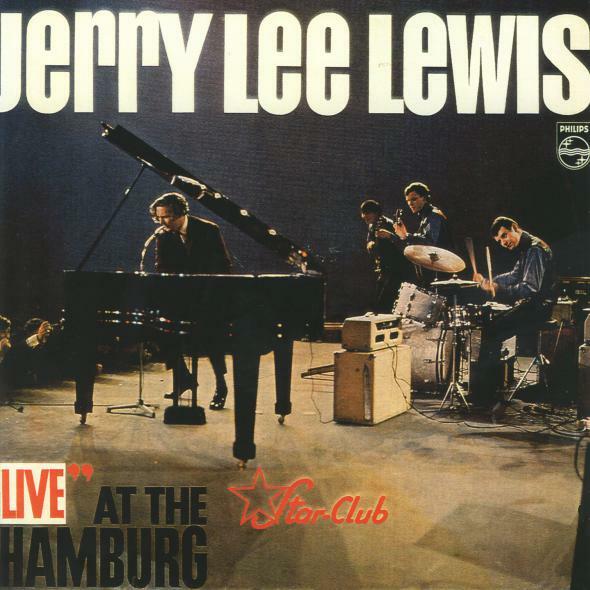 Live at the Star Club, Hamburg by Jerry Lee Lewis is the best classic rock’n roll live album ever made. No, it is not from Lewis’ golden age, the 50’s, it is from The Star Club in Hamburg in 1964. It was not released in the U.S. until the early nineties when Rhino re-issued it on CD. That’s when I heard this thunderstorm of a record. It’s a speed driven, frenzied, rock’n roll moment, luckily it is captured for posterity. He [Chuck Berry] was the only guitar player. Yeah. 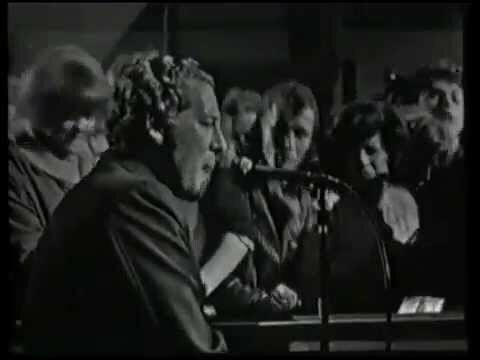 And there was Jerry Lee [Lewis], his counterpart, and people like that. 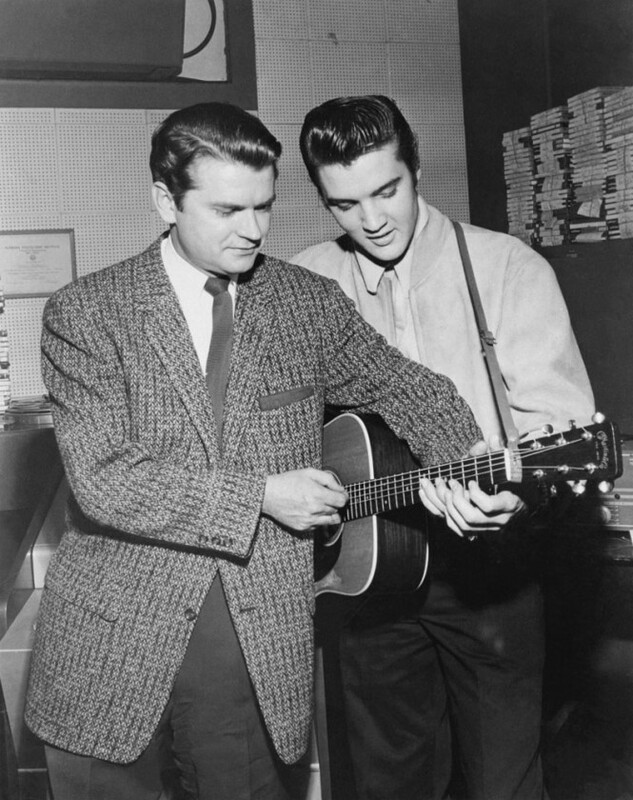 There must have been some elitist power that had to get rid of all these guys, to strike down rock ’n’ roll for what it was and what it represented — not least of all it being a black-and-white thing. Tied together and welded shut. If you separate the pieces, you’re killing it. Q: Do you mean it’s musical race-mixing, and that’s what made it dangerous? We here at alldylan.com really dig REAL Rock ‘n’ Roll, and will try to publish more post related to JLL, Elvis, Chuck Berry, etc..